YKSSC at Edmonton Fall Classic! 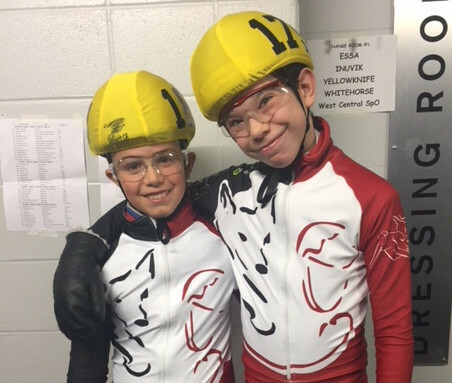 YKSSC had a great showing at the Edmonton Fall Classic in November. 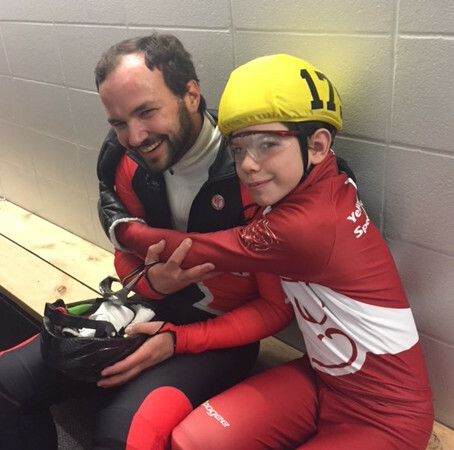 Personal bests were made by all and metals were received by many of our skaters. Our kids also looked great in their new YKSSC Suits! Way to go Team!